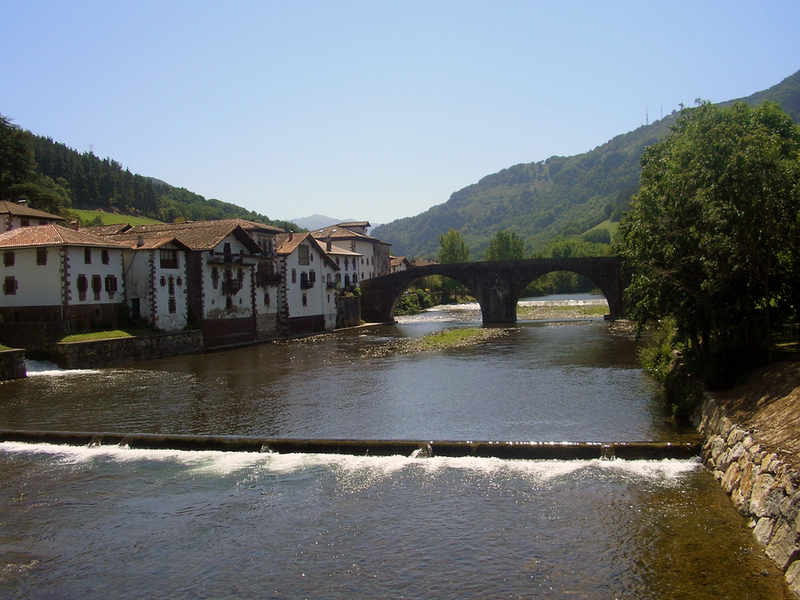 The Basque borderlands of the Bidasoa valley and Baztan valley in the Spanish Pyrenees lie to the north of the ancient kingdom of Navarre and a stone’s throw from the Atlantic coast. The area is branded by thousands of bronze-age burial mounds which testify to the primordial origins of the Basque people, a pre-Indo-European people who retreated here during the last ice age. 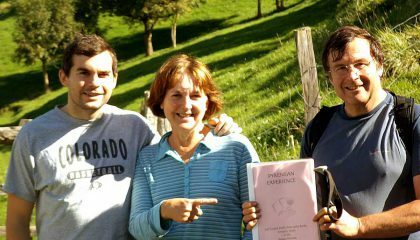 Anthropologists and geneticists argue that these Baztan and Bidasoa valleys of the Pyrenees may have formed the very cradle of Europe itself. By the same token, the pagan carnivals of our village of Ituren have attracted much anthropological interest and are said to be among the oldest carnival rites in Europe. 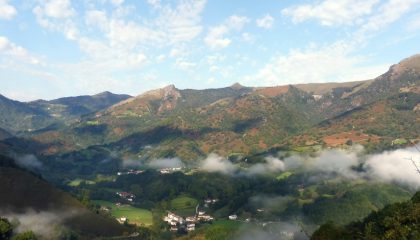 The Baztan Valley and Bidasoa Valley do not have a particularly harsh climate or aggressive terrain and the highest mountains range between 1000 - 1300 metres in height. Nevertheless the craggy peaks often make the area seem more intrepid than it is and marauding armies have usually scuttled through the mountain passes en route to the more fertile flood plains to the south. The area is wooded (which, for centuries, has offered welcome tree cover to smugglers and refugees crossing the border by night). 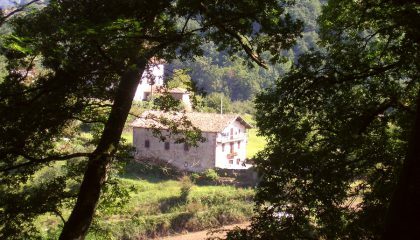 However, unlike the central Pyrenees, the trees are mainly deciduous with a predominance of oak, chestnut, ash and walnut trees along the valley floor and beech trees on the higher ground which means that we enjoy glorious kaleidoscopic autumns of reds, oranges and golds. This is also wonderful foraging country, and in the autumn walkers find walnuts, chestnuts, hazelnuts and figs on the trees. However, the greatest foraging tradition of them all is mushroom hunting with particular reference to the Boletus Edulis (cep). 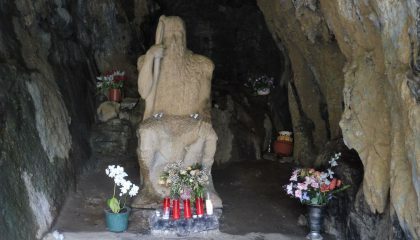 Here locals secretly guard their favourite mushroom-picking spots which are often handed down through the generations. 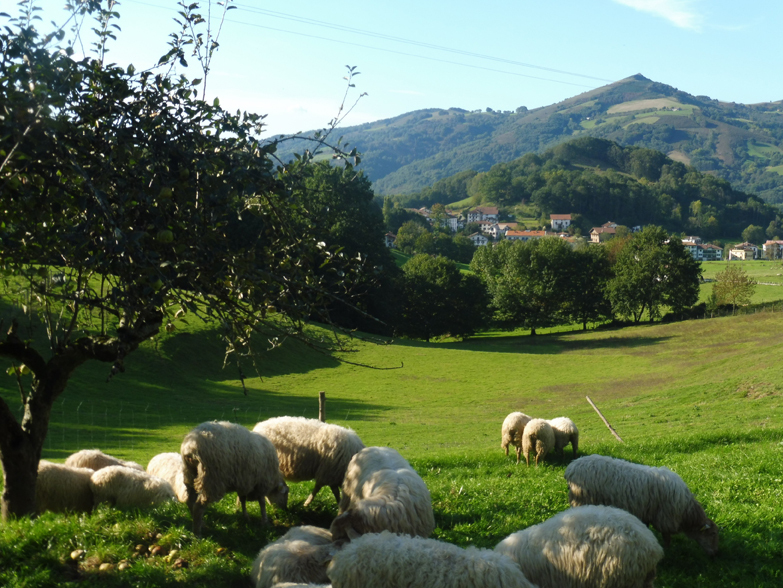 On the higher grounds walkers find herds of sheep and semi-wild ponies (pottoka) - a native breed of the Basque Pyrenees. 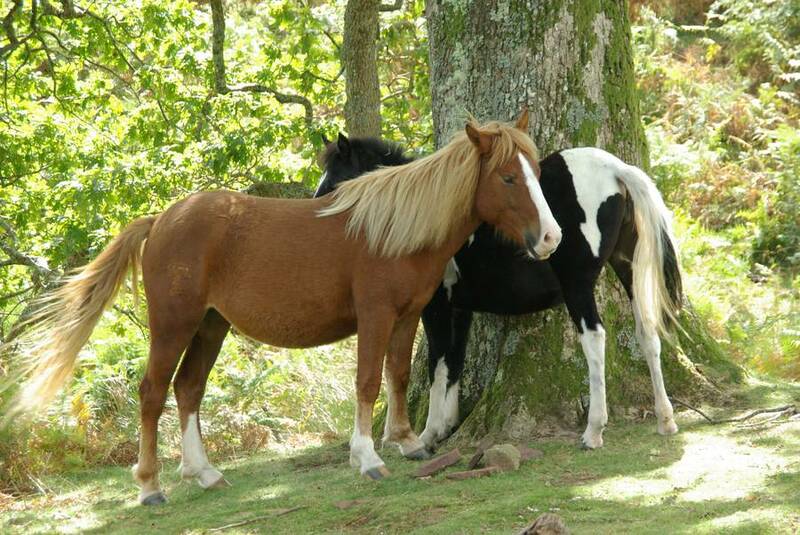 These animals are often found roaming freely as in some areas up to 80% of the land is common ground. 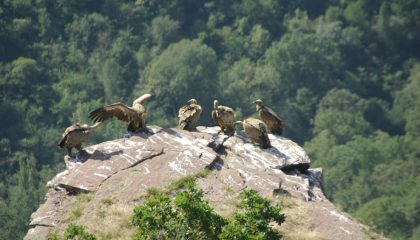 In the denser forests there are wild boar and on the south-facing cliffs of the Baztan valley there are the most northern (natural) griffon vulture breeding grounds in Europe. Bird lovers will also find the Spanish imperial eagle, red and black kites as well as white-backed wood peckers and king-fishers. 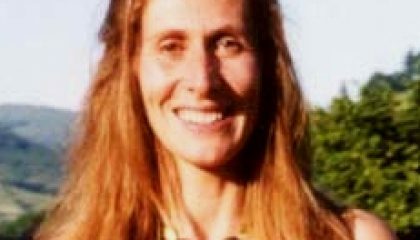 Badgers, roe deer, ferrets and red squirrels are also common. Small-scale, pastoral farming means that the valley slopes offer a patchwork of homesteads, mountain barns and green fields, dotted with hand-made bracken stacks and joined by a maze of dry-stone walls and shepherding tracks. All this makes it superb walking country. Here, local farmers graze small herds of cows and sheep, they dedicate the spring months to making artisan cow’s and sheep’s cheeses while spare moments during the autumn months are spent making the sloe berry liquor Patxarran and quince jelly. 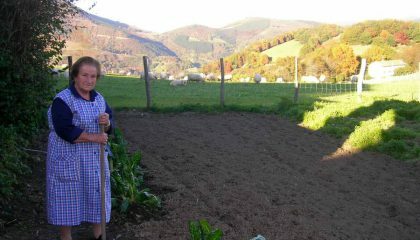 The farmsteads have large vegetable patches and fruit orchards and most farmers still rear chickens and pigs by hand which means that apart from oil, wine and sugar (once substituted by lard, cider and honey) many farms are virtually self-sufficient. Until recently every farmstead had its own bread oven and lime kiln. 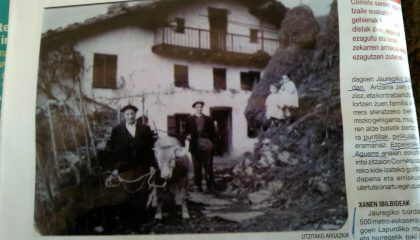 Although the medieval landscapes of the Basque Spanish Pyrenees are far less populated than on the French side, the area is dotted with picturesque white-washed villages, satellited by homesteads and small mountain barns. 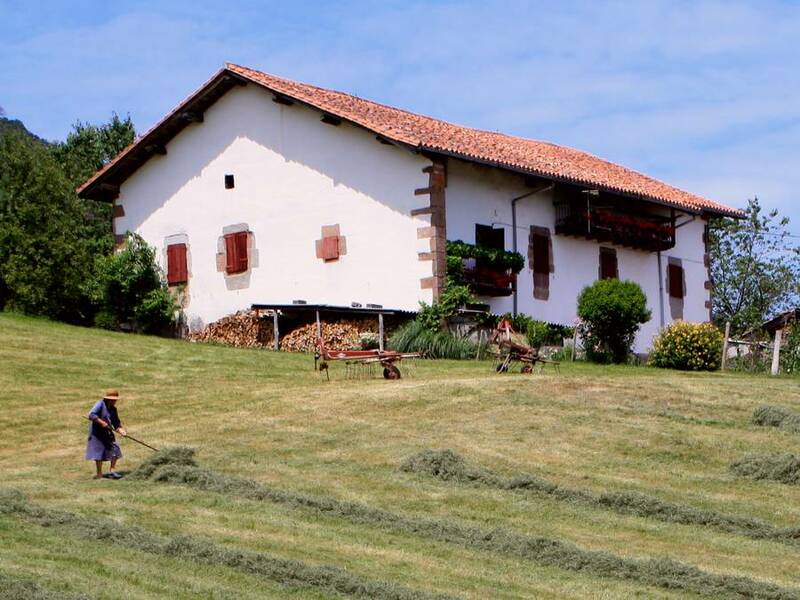 Just like the land, the farms and villages are beautifully kept and a huge source of pride for the Basques who are deeply attached to their home and country. The town houses are typically huge cavernous buildings dating back to the 16th or 17th century. They are sturdily built with local wood and sandstone and an example of good local craftsmanship and there is often a family coat of arms chiselled into the stonework above the door. During the summer months the wooden balconies over-flowing with geraniums give the area a vaguely Bavarian feel. In many villages you will still find old stone washing houses, mills, lime kilns, fountains, manor houses and churches, (the latter building dating back to the 14th or 15th century). 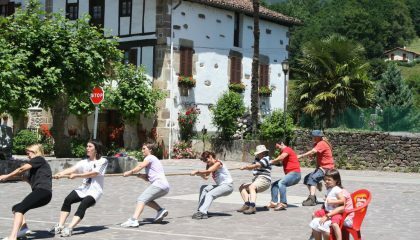 There is usually a fronton (for the playing of the national sport of Pelota) and a village Ostatua (bar) on the village plaza - the hub of village life. 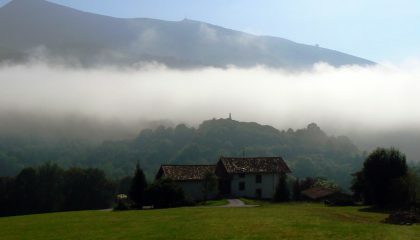 Building permission here is strict and the area around the Baztan Valley and Bidasoa Valley is viewed as one of the purest examples of Basque architecture in the country. Within this setting you will find our tiny village of Ituren.